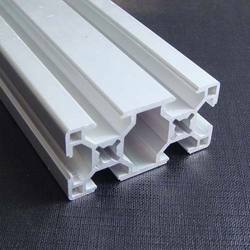 We are a leading Manufacturer of curtain rail aluminum profile, aluminum extrusion transport profile, aluminum tracks, glazing clip aluminum profile, aluminum support pole and aluminium architectural profile from Surat, India. 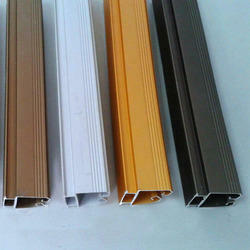 With firm commitment to quality, we are presenting for our clients a vast range of Curtain Rail Aluminum Profile. Offered profile is manufactured by utilizing ultra-modern technology and utmost grade material keeping in mind the set standard. 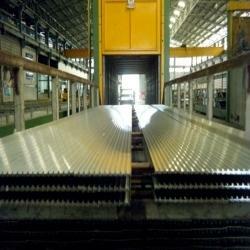 Our profile is quality checked on various parameters before final dispatch to customers. As well, this profile is made available as per clients' specifications in a stipulated time. Being the most respected organization guided by experienced and knowledgeable professionals, we provide Glazing Clip Aluminum Profile. Our profiles are acclaimed among customers owing to its fine finish & quality. 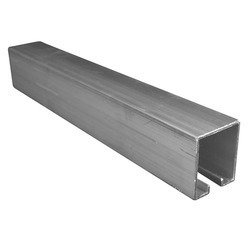 These profiles are manufactured in line with international quality standards by using premium quality material & contemporary techniques. 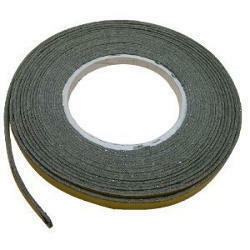 Offered profiles are provided in various customized options to suit the variegated needs of clients. 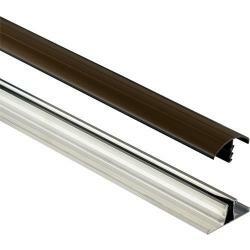 Owing to a long-term destination for our business, we are engaged in offering a wide gamut of Aluminum Support Pole. 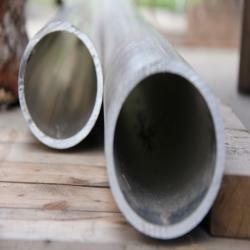 Our offered support poles are highly renowned for their industry approved design and other related excellent features. These support poles are available in customized forms, in order to fulfill the demands of our valued clients. Also, our entire range of support poles is offered in a given time frame. With the active support of our team of experts, we are engaged in offering a huge gamut of Aluminium Architectural Profiles. This superior makes Architectural Miscellaneous is offered as per the diverse needs of our international clients. We take into account the latest trends and standards set by the industry and offer suitable range of Architectural Miscellaneous.